DISH Network Corporation has submitted a merger proposal to the Board of Directors of US telco Sprint Nextel Corporation for a total cash and stock consideration of $25.5 billion. According to DISH, the offer “clearly represents” superior value to Sprint shareholders, including greater ownership in a combined company that is better positioned for the future with more spectrum, products, subscribers, financial scale and new opportunities. 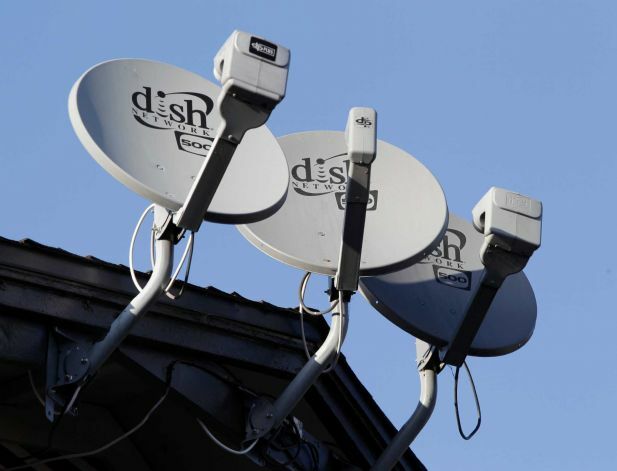 DISH recently sought to raise $2.3 billion in fresh debt that it intended to use for general corporate activity and “which may include wireless and spectrum-related transactions”. In response, Sprint Nextel confirmed it had reached what it descibed as received “an unsolicited proposal from DISH Network to acquire the Company” and said that its Board of Directors would evaluate this proposal carefully and consistent with its fiduciary and legal duties. The company does not plan to comment further until the appropriate time. DISH is offering Sprint shareholders a total consideration of $25.5 billion, consisting of $17.3 billion in cash and $8.2 billion in stock. Sprint shareholders would receive $7.00 per share, based upon DISH’s closing price on Friday, April 12, 2013. This consists of $4.76 per share in cash and 0.05953 DISH shares per Sprint share. The cash portion of DISH’s proposal represents an 18 per cent premium over the $4.03 per share implied by the SoftBank proposal, and the equity portion represents approximately 32 per cent ownership in the combined DISH/Sprint versus SoftBank’s proposal of a 30 per cent interest in Sprint alone. Together this represents a 13 per cent premium to the value of the existing SoftBank proposal. “A transformative DISH/Sprint merger will create the only company that can offer customers a convenient, fully-integrated, nationwide bundle of in- and out-of-home video, broadband and voice services. Additionally, the combined national footprints and scale will allow DISH/Sprint to bring improved broadband services to millions of homes with inferior or no access to competitive broadband services. This unique, combined company will have a leadership position in video, data and voice and the necessary broadband spectrum to provide customers with rich content everywhere, all the time,” added Ergen. We are offering Sprint shareholders a total consideration of $25.5 billion, consisting of $17.3 billion in cash and $8.2 billion in stock. 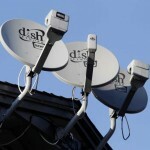 Sprint shareholders would receive $7.00 per share, based upon DISH’s closing price on Friday, April 12, 2013. This consists of $4.76 per share in cash and 0.05953 DISH shares per Sprint share. The cash portion of our proposal represents an 18 per cent premium over the $4.03 per share implied by the SoftBank proposal, and the equity portion represents approximately 32 per cent ownership in the combined DISH/Sprint versus SoftBank’s proposal of a 30 per cent interest in Sprint alone. Together this represents a 13 per cent premium to the value of the existing SoftBank proposal. I am proud of the company we have built and believe we will be an excellent partner to Sprint.Like Sprint, DISH possesses a strong tradition of innovation and industry leadership. We created the third largest pay-TV provider while competing with incumbent cable monopolies and other entrenched operators. DISH has consistently led our industry in service and technology delivery with award-winning innovations like Hopper® with Sling®. Our history of value creation is outstanding.Investors in our 1995 initial public offering have enjoyed a total return of 27 times their original investment, significantly outperforming the broader markets and our peers. We also have a proven track record of responsible capital management. We intend to fund the $17.3 billion cash portion of the transaction using $8.2 billion of our balance sheet cash and additional debt financing.We have a proven track record in raising capital to fund strategic initiatives and have received a Highly Confident Letter from our financial advisor, Barclays, confirming our ability to raise the required financing.